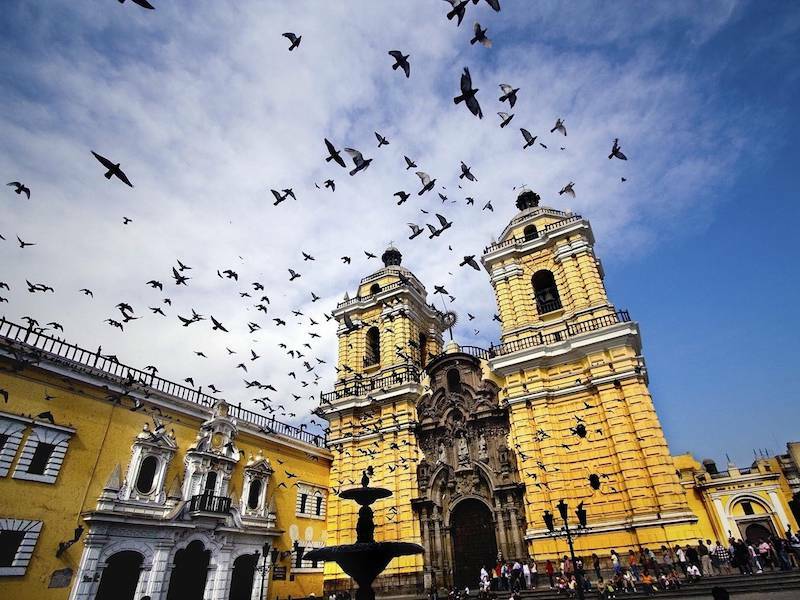 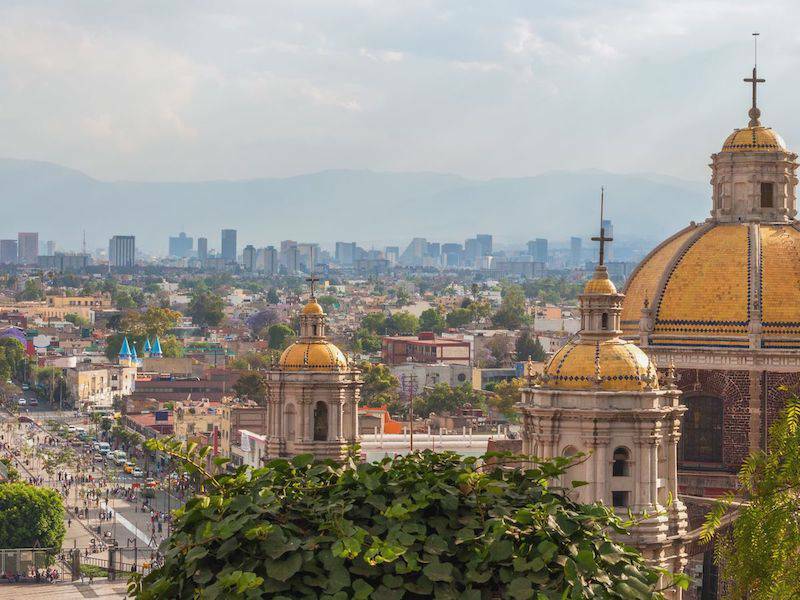 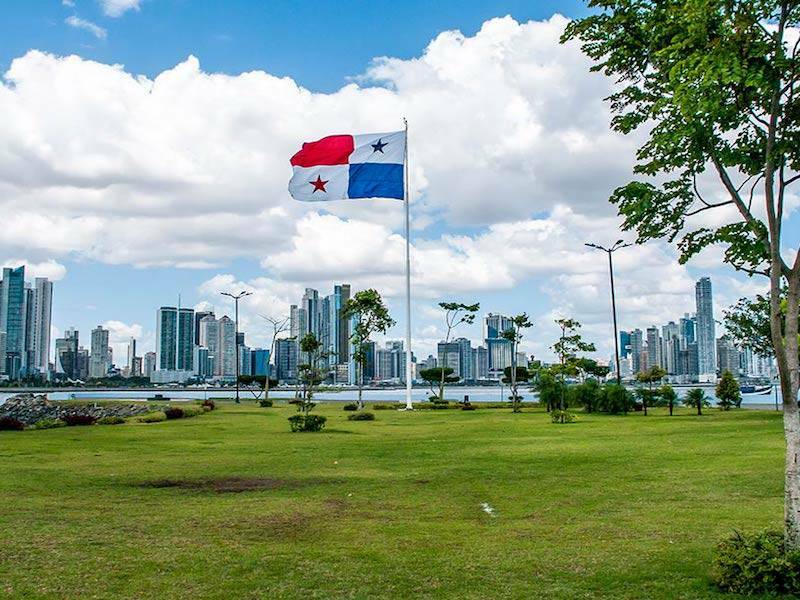 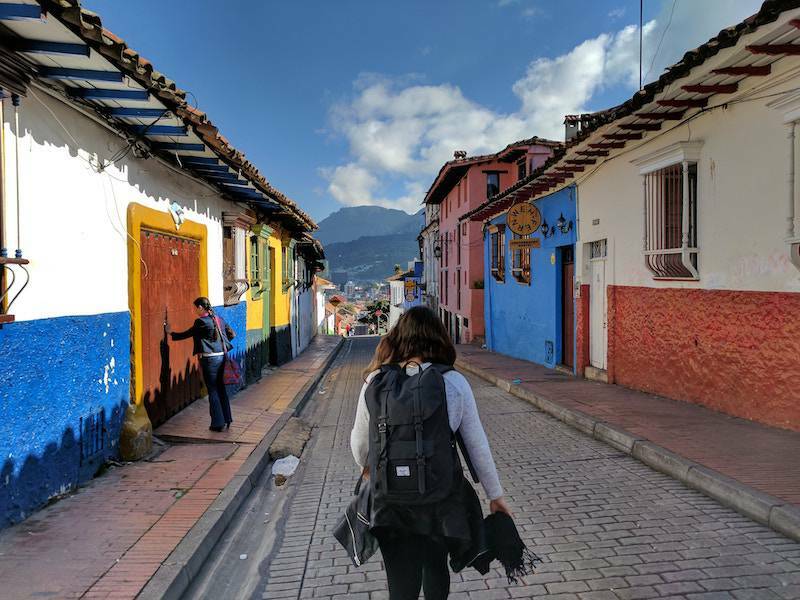 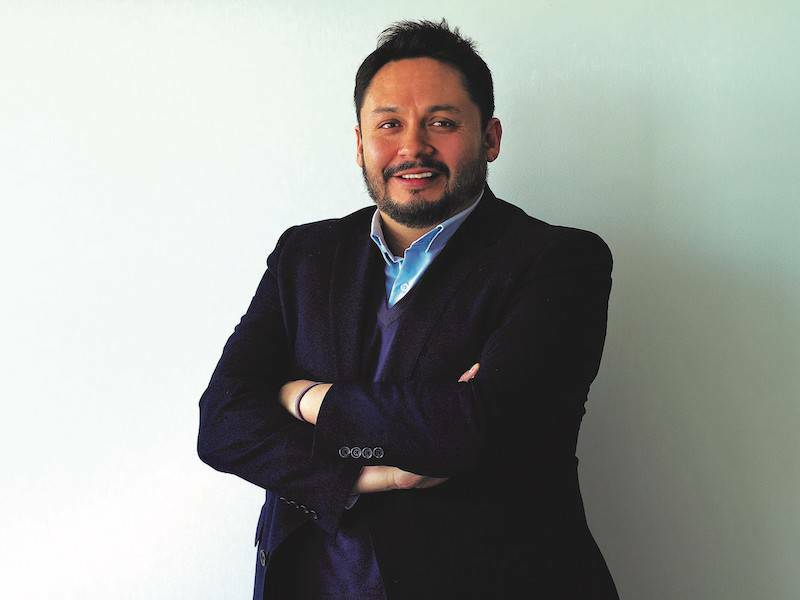 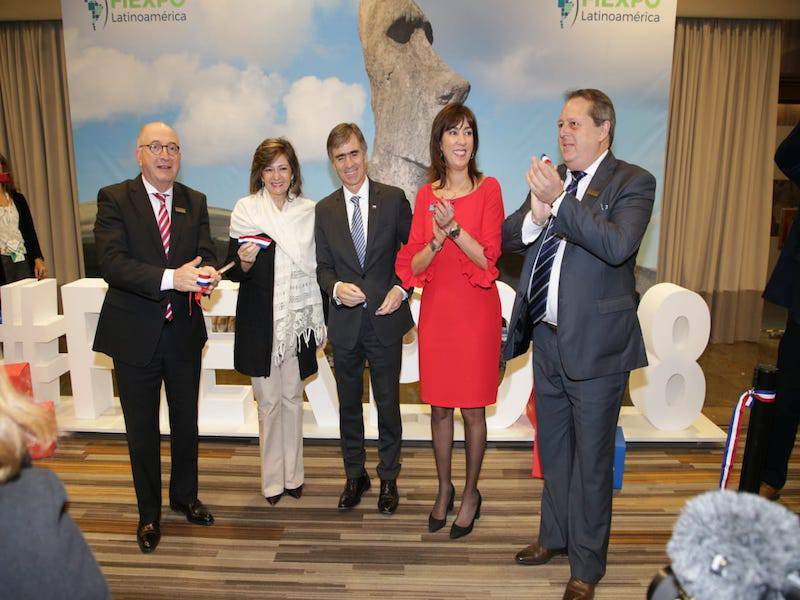 After two positively-rated annual BestCities Global Forum (Dubai in 2016, and Tokyo in 2017), the third edition re-united senior international association executives and the twelve partner cities to Bogotá, Colombia. 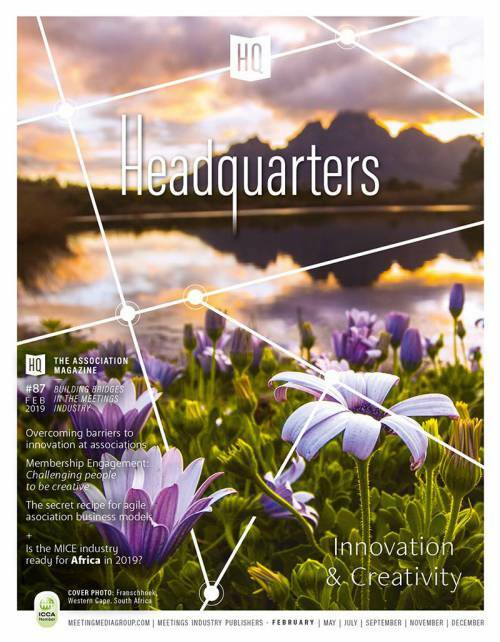 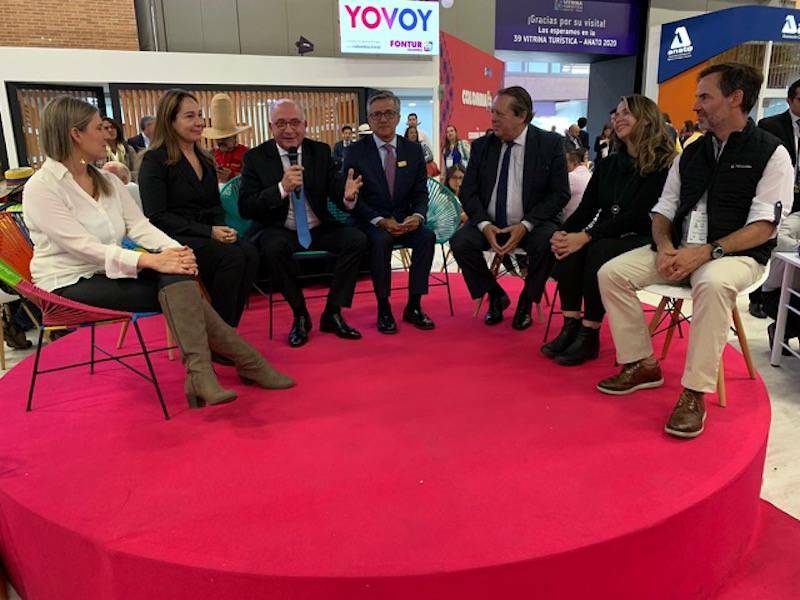 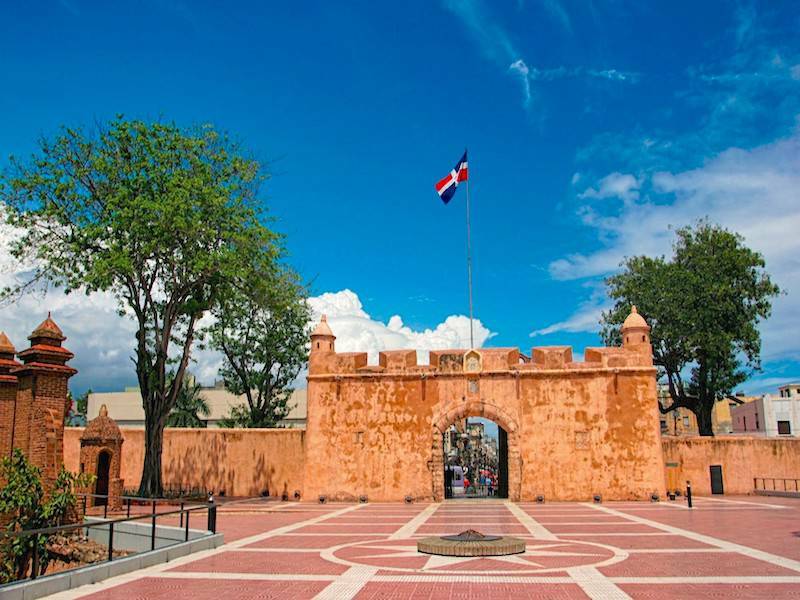 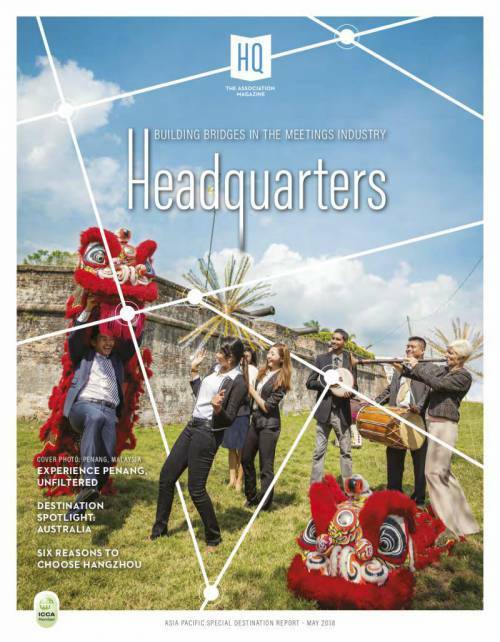 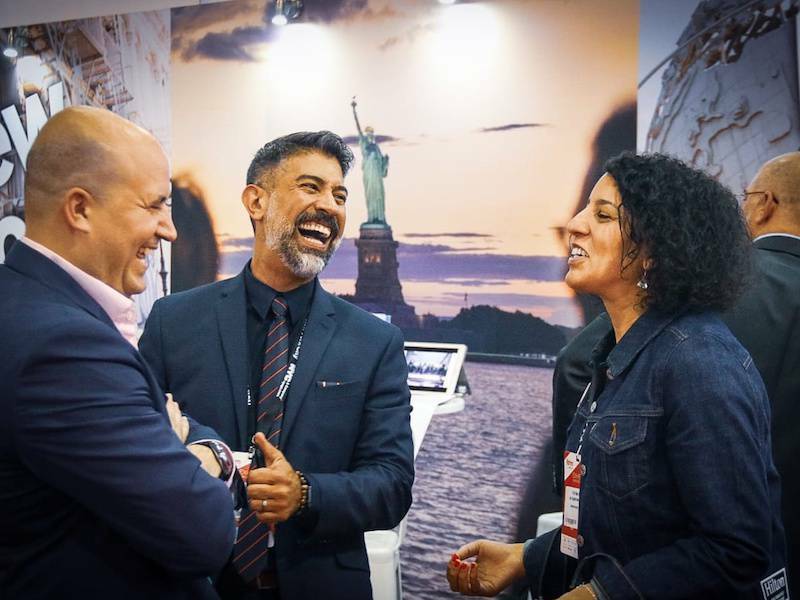 Unprecedented results had the 2018 edition of FIEXPO Latin America, the great platform for the Latin American meetings industry. 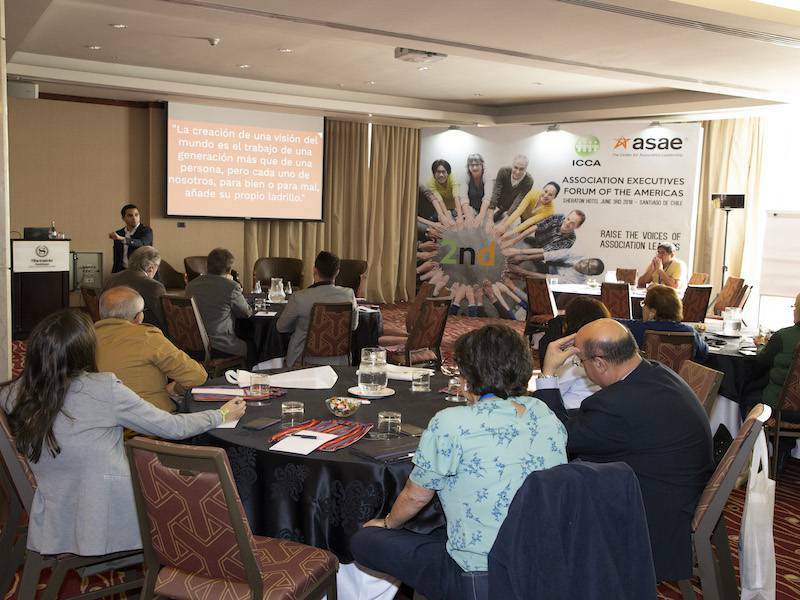 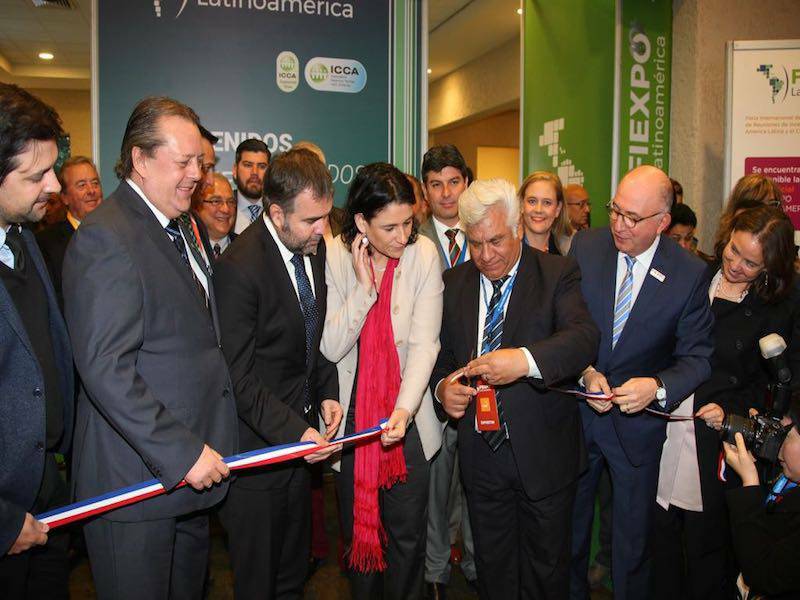 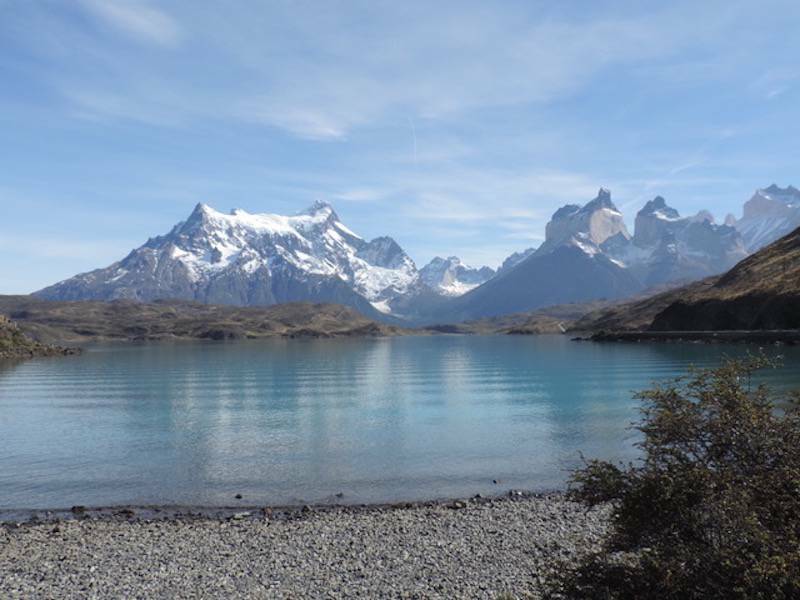 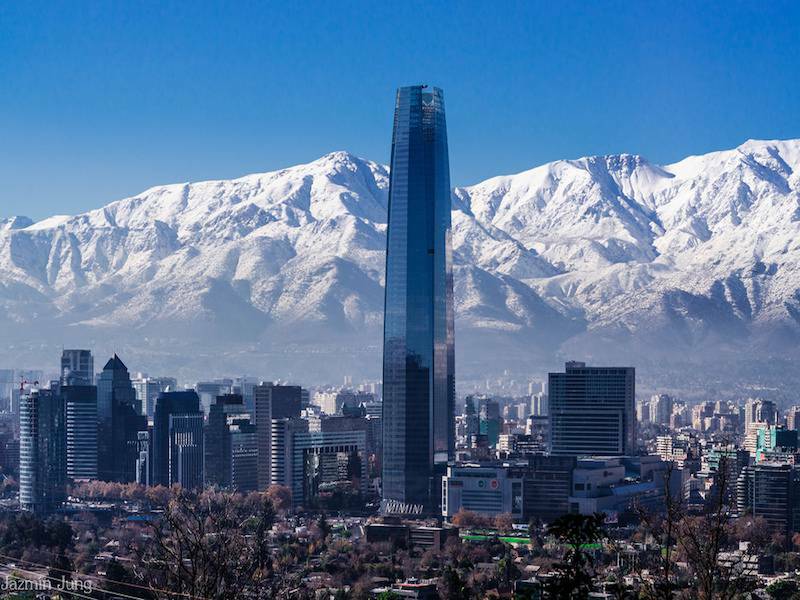 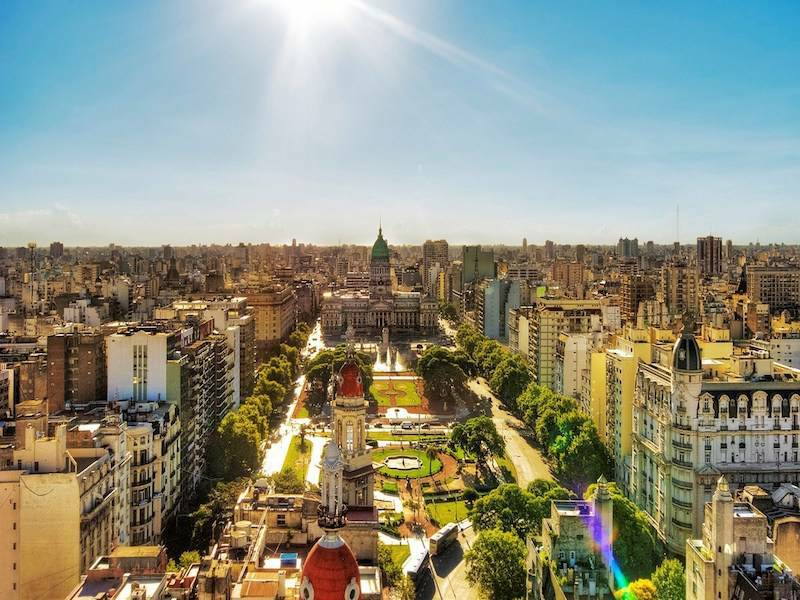 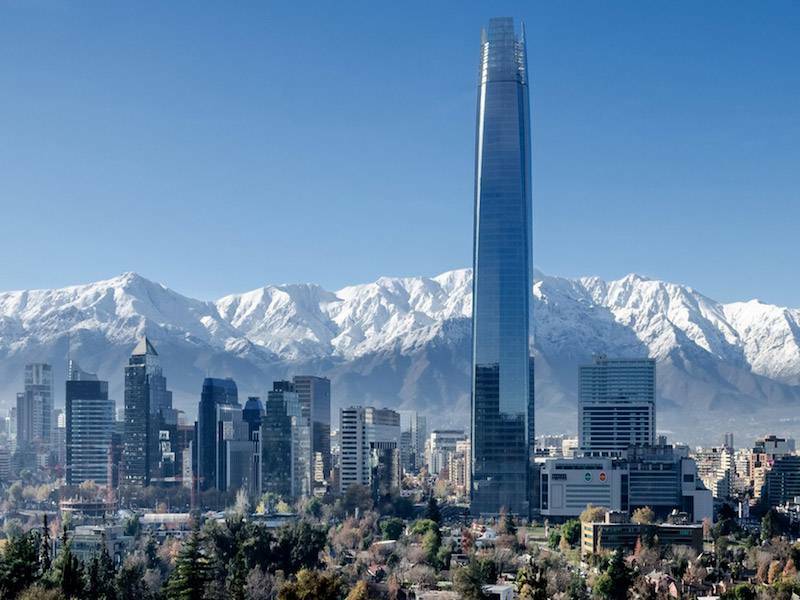 FIEXPO Latinoamérica, the annual meeting of professionals who set trends in the industry of congresses, fairs, conventions and business trips, adjusts the intense agenda of activities that will take place from June 4 to June 6 in Santiago de Chile. 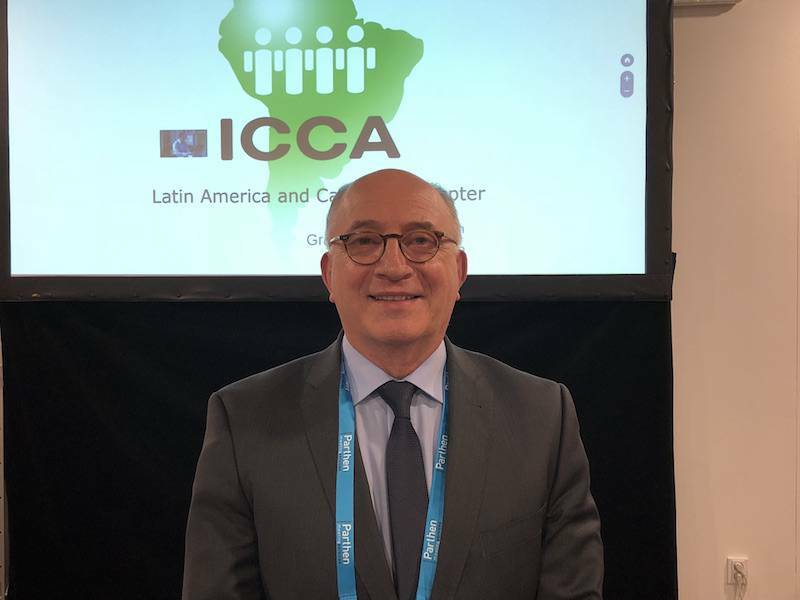 Arnaldo Nardone, a MICE veteran in Latin America and former president of ICCA Board of Directors, tells HQ what Latin America can do to make a bigger mark on a global stage, and how FIEXPO, a hugely successful regional trade fair that celebrates its 10th anniversary this year, will transform into Ibero-American show in the future. 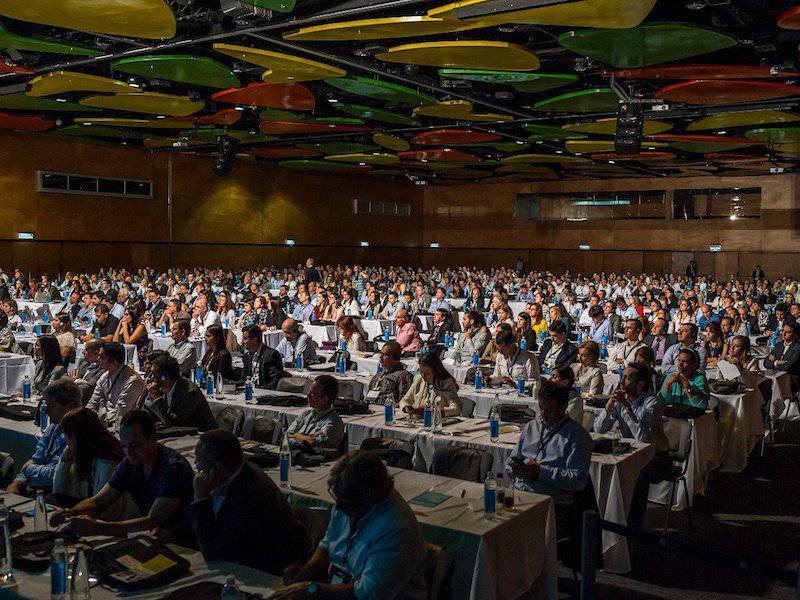 Thanks to a series of government initiatives, Medellin has attracted prominent events from around the world over the past years.